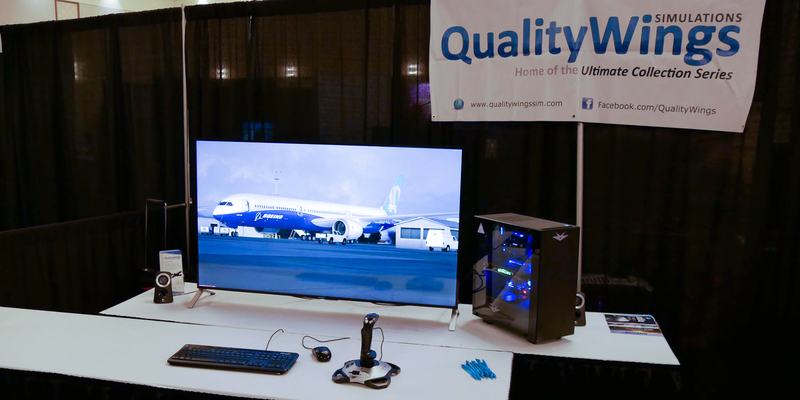 Here’s our interview with Lars Roennig from the QualityWings development team, We spoke to him at FlightSimExpo 2018 in Las Vegas last weekend! He talked about the history of the company, the 787 and also the future of QualityWings, a really interesting interview! 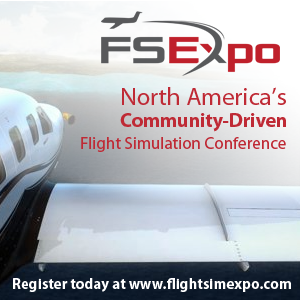 FlightSimExpo 2018 took place last weekend, and saw over 1000 people descend on Las Vegas for a weekend packed full of Flight Simulators. 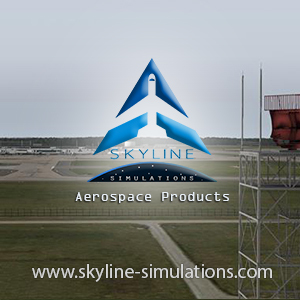 Next Article FlightSimExpo Organiser Interview!